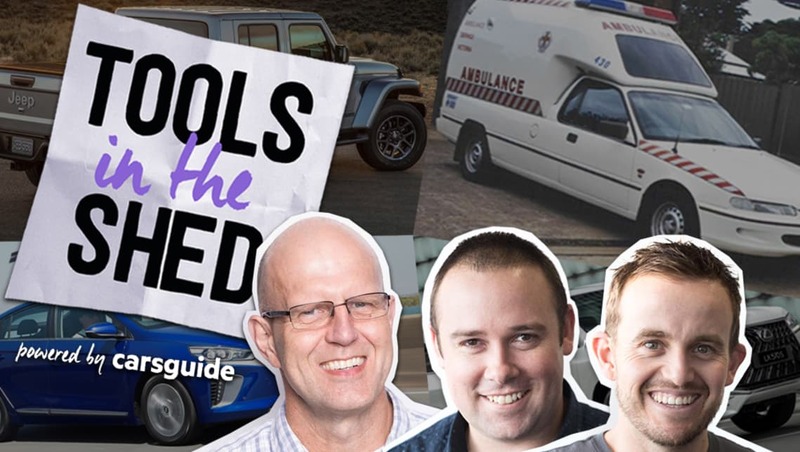 Back in the cramped corner of the CarsGuide garage this week are James Cleary, Malcolm Flynn and Matt Campbell, to discuss the most exciting new arrivals at the LA motor show. In our garages this week, Matt has had a Lexus LX570S (24:15), Mal's updated us on his long term testing of the Hyundai Santa Fe (27:20), and James has been in the Hyundai Ioniq (29:50). As always, we finish up with Muskwatch, where Elon has decided to come clean about the near death of Tesla, and also says there's a 70% chance he'll end up on Mars one day (33:00). You can get in touch with us on Facebook, Twitter (#CGPodcast) and Instagram, or share your thoughts on what cars are the same as what fruit by emailing comments@carsguide.com.au.